Gourmet Vegetables is another book in the Brooklyn Botanic Garden’s 21st- Century Gardening Series. This collaboration of garden writers containsSmart Tips and Tasty Picks for Gardeners and Gourmet Cooks. Picked when they are fresh, ripe, and full of the power to impart health, homegrown vegetables are a culinary joy bar none. 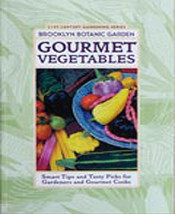 This handbook invites you to experience the pleasures of growing and eating gourmet vegetables. Renowned gardeners, growers, and chefs offer expert advice on scores of classic and little-known vegetable varieties. 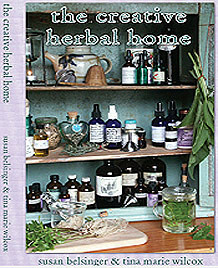 Susan Belsinger wrote the chapters on Garlic and Shallots; Onions, Scallions, and Leeks; and Peppers. 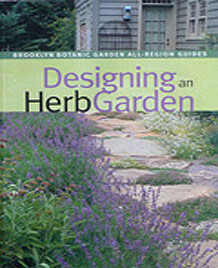 Anne Raver, Editor, Brooklyn Botanic Garden, 2002.